Every now and then he pops up at the Nürburgring. 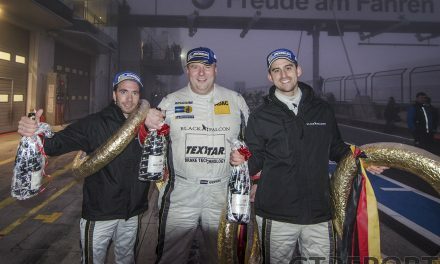 Jeffrey Schmidt doesn’t have a whole lot of VLN starts behind his name, but when he does appear, he comes out swinging. 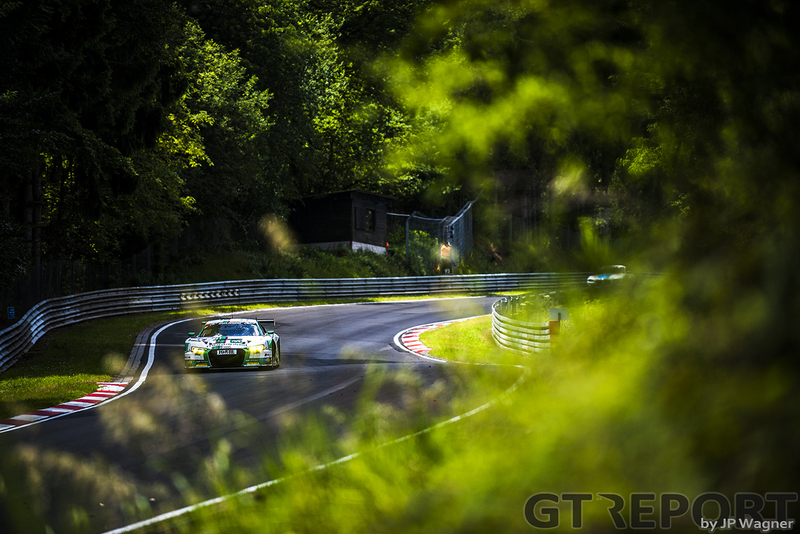 So, when he made his first appearance for Land Motorsport in the Nordschleife endurance championship at the third race of the season, you knew it was gonna be a good day for the Niederdreisbacher crew. Coming home in third place, it certainly was. 2017 marks the first time in years that Schmidt is not scheduled to make an appearance in any of the Porsche Carrera Cup championships. 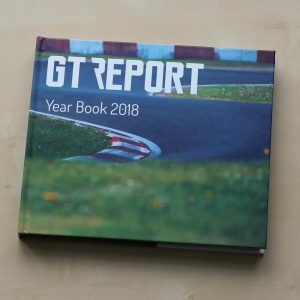 In was there, however, that he got to know Land Motorsport, the team he has joined for the ADAC GT Masters and the occasional race elsewhere. 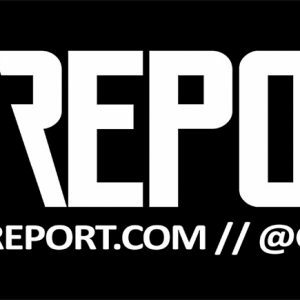 “I knew the team from the Porsche one-make series. When I drove for Lechner Racing, Land was also driving there, so I knew the people and the team boss for many years. I almost raced for Land in the Carrera Cup, but that eventually didn’t happen. 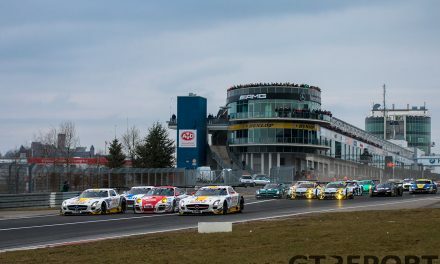 Whereas in the ADAC GT championship Schmidt races Land Motorsport’s second car, the Audi R8 LMS GT3 he raced this weekend was the team’s sole entry. 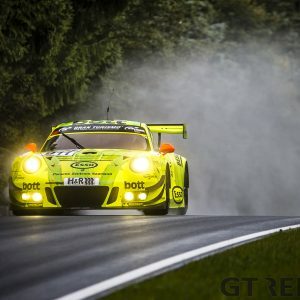 Being the team’s only ADAC GT driver with no commitment for the weekend of VLN’s 59. ADAC ACAS H&R-Cup, the Swiss pilot was an obvious choice to fill in for regulars Christopher Mies and Connor De Phillippi. 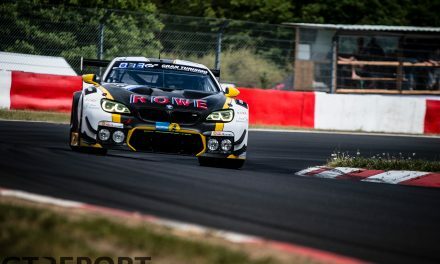 The other phone call went to Michael Ammermüller and with that Land’s line-up for their first Nordschleife weekend since winning the 24 Hours of the Nürburgring was set. Off to the Eifel they went. 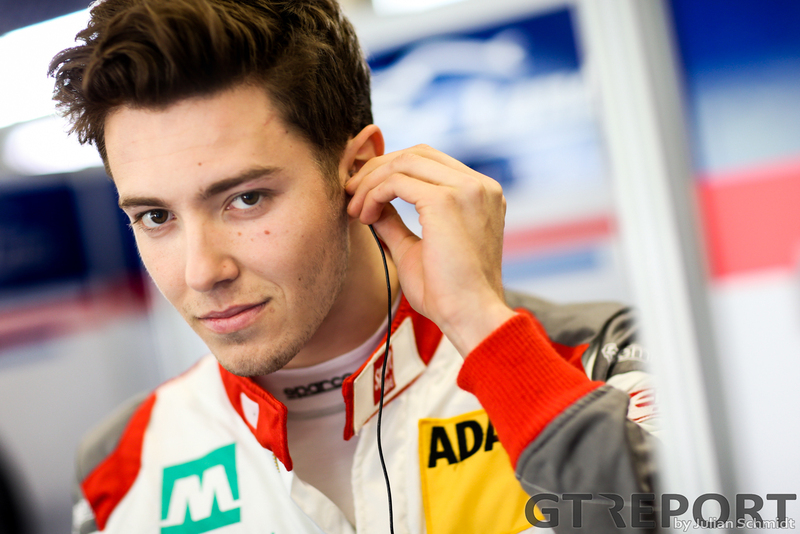 “There was a chance to drive here again with my ADAC GT Masters team,” Schmidt explains. 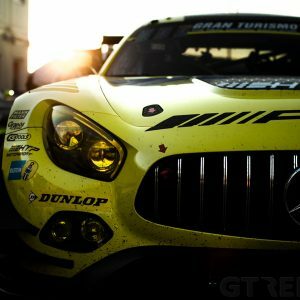 “They ran a factory car [in the 24 Hours of the Nürburgring] and I hope they will do it again next year. 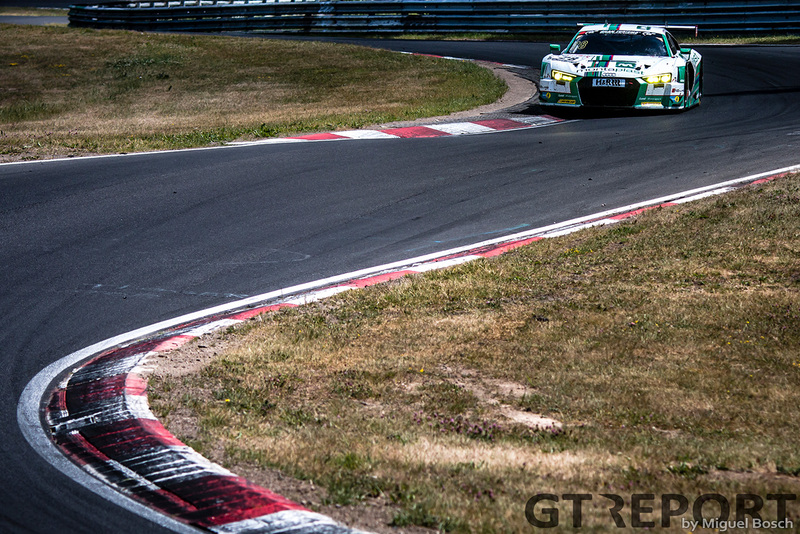 If I can maybe get myself info the factory team for the Nordschleife, then I need to do some races here. Going into the race as the only full pro team, the Schmidt-Ammermüller combination looked strong and with one last stint to go seemed on their way to possibly challenge for the win. Then, at the final pit stop, an electrical problem threw the car a minute and a half back. Schmidt, who was tasked with the final stints, eventually salvaged third place and was left wanting more. 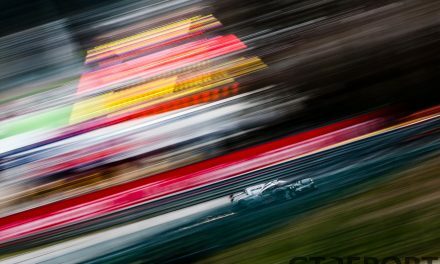 “The whole weekend I made no mistake and my speed was the same as my teammate who used to be an Audi factory driver, so I don’t think it was too bad. But in terms of speed against the [second-placed] Porsche, I don’t think we stood a chance.